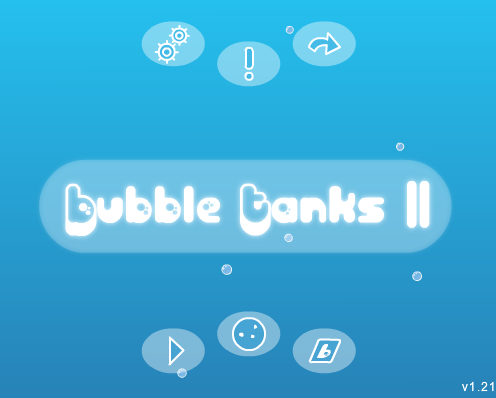 Description Similar to BT1, you must travel through giant bubbles, destroying enemy tanks and taking their bubbles to fuel your growth. As you grow, you constantly evolve and get ever better weapons. In the end, you'll have to face the ultimate adversary and defeat it to win the game. This game has been in development for a long time and I'm proud to finally release it! It has FAR more content than the first game- 26 unique tank states, over 30 weapons, and over 50 enemy types! Hundreds of comments on the first game have been considered in the development of this better version! Controls Note: Keyboard settings can be changed via the settings menu. so emm what is the goal of game?